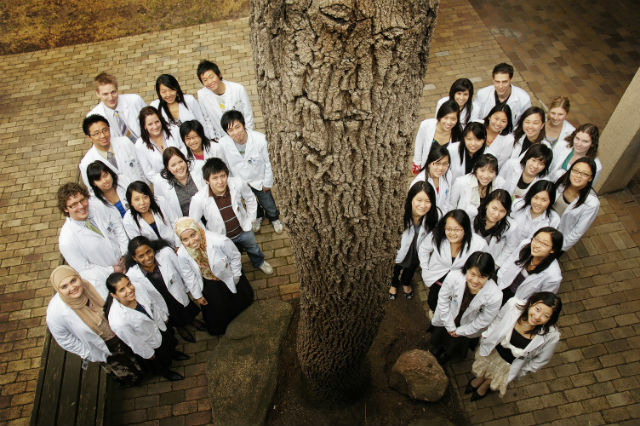 The Melbourne School of Health Sciences is a preeminent centre in health sciences research, and part of a leading international university with a tradition of excellence in research and research training. Graduate research at Melbourne can broaden your career pathways, developing you as a researcher and enhancing your leadership opportunities in your specialty practice area. 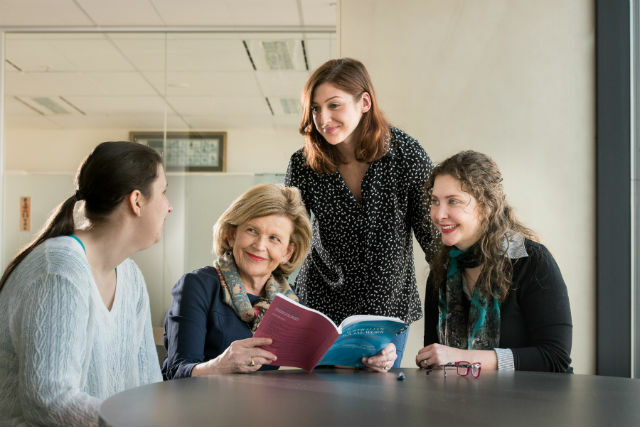 The Melbourne School of Health Sciences provides graduate research courses across the disciplines of nursing, physiotherapy, social work, audiology, speech pathology, and optometry and vision sciences. Our strong research culture fosters students' academic and personal growth.